We all make promises to ourselves. 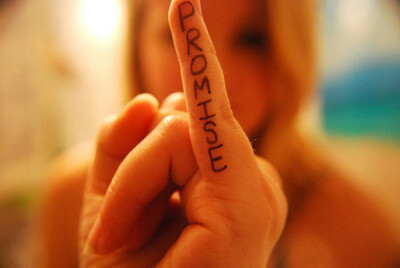 In doing so, we make promises to our G.O.D. (what author Julia Cameron calls Good Orderly Direction). This is so because our life is only made possible from of the light and love from the sun, the moon and the stars–all of which, are also made from the order and direction of The One.